The Carrying Works is a run by Amy, a qualified carrying & sling consultant, trained in 2014 with the accredited Slingababy Training School. A sling library & carrying consultancy, created to help & support families on their journey discovering the wonderful world of slings & carrying from pregnancy to newborn, baby to toddler & beyond! 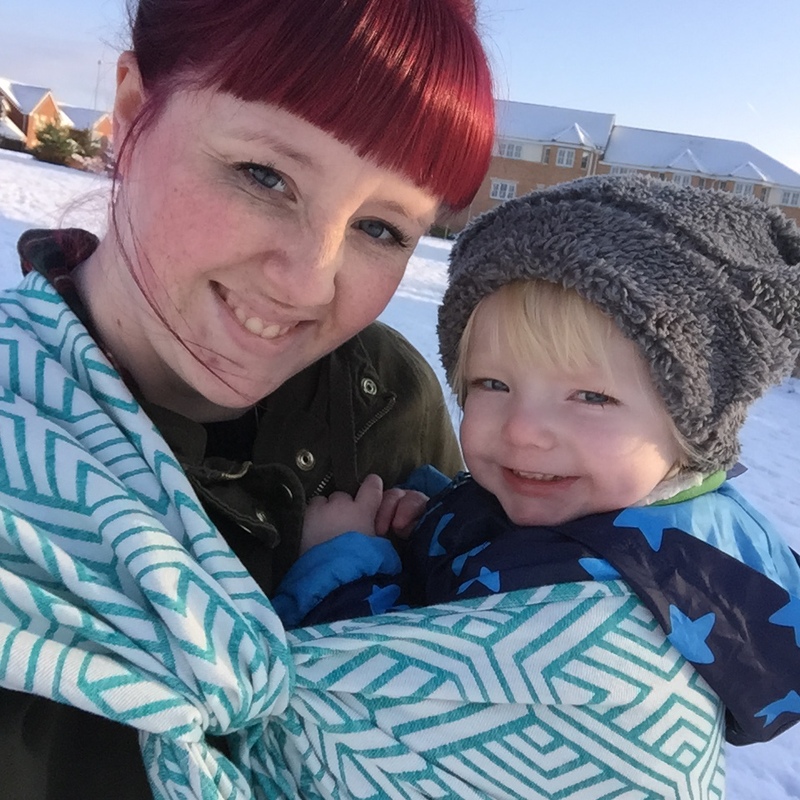 Amy can be found working from home in Worksop as well as offering sessions in community settings & peoples home’s across Nottinghamshire, South Yorkshire & Derbyshire. For more information on any of The Carrying Works services, please see the menus above or feel free to get in touch!